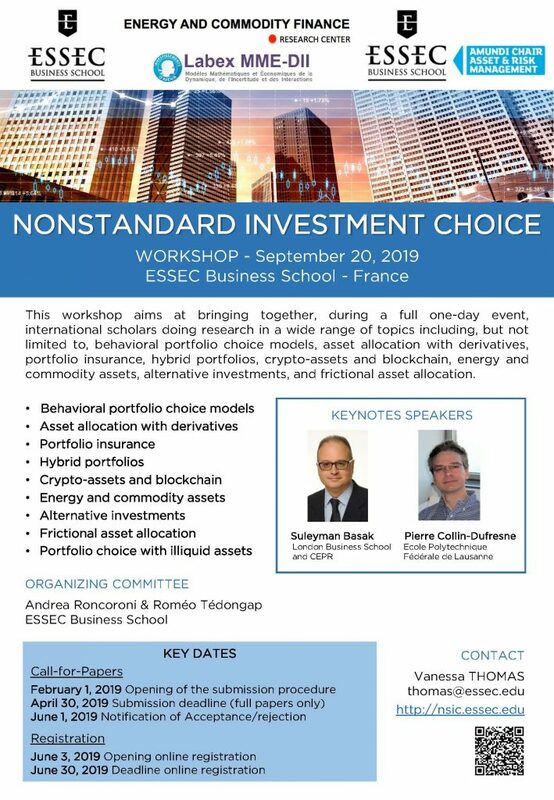 ESSEC Business School is delighted to organize a Workshop on “Nonstandard Investment Choice” that will take place on September 20, 2019 at ESSEC Campus in Cergy. 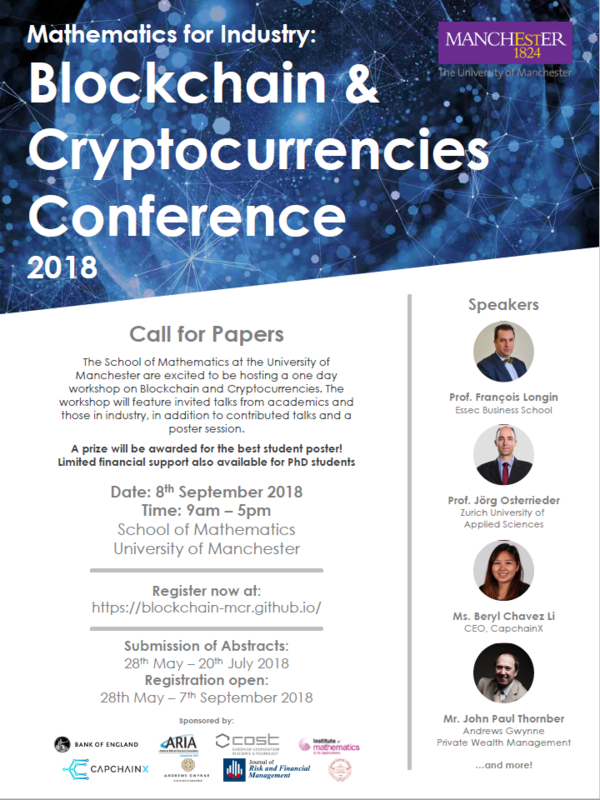 This workshop aims at bringing together, during a full one-day event, international scholars doing research in a wide range of topics including, but not limited to, behavioral portfolio choice models, asset allocation with derivatives, portfolio insurance, hybrid portfolios, crypto-assets and blockchain, energy and commodity assets, alternative investments, and frictional asset allocation. The submission deadline is on April 30th, 2019. This post presents a recent article by Gkillas and Longin published in Economics Letters (2018). In this article we investigate the relation between extreme return and transaction volume under the restrictions on transactions. We use bivariate extreme value theory to model the tail dependence structure. We show that restrictions on transactions have an impact on the activity of market participants. The market activity and, therefore, the behavior of market participants is measured by the transaction volume. The stylized fact assumes a positive correlation between returns and volumes. However, contradictory results are obtained considering extremely volatile periods. Such periods in combination with a financial crisis of a domestic origin, like the Greek crisis, can lead to strict intervention policies such as capital controls. The sovereign debt crisis in Greece led to the use of a financial support rescue mechanism by the European Monetary Union and the International Monetary Fund early in 2010. The domestic authorities imposed several restrictions on transactions. The Athens Stock Exchange stopped trading for more than two months and then opened to a dramatic decline. Greece became one of the few cases of a Eurozone country implementing such austerity policies. In our work, we show that these long-term restrictions can be avoided. To this end, we apply bivariate extreme value theory. We show that capital controls have a significant negative impact on the activity of market participants. Therefore, we propose an automatic intra-day circuit-breaker mechanism when the market moves downwards and exceeds a specific threshold, in order to avoid not only the panic selling but long-term distortions for closing of the market. 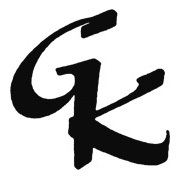 Gkillas K. and F. Longin (2018) “Financial market activity under capital controls: lessons from extreme events” Economics Letters, 171C, 10-13. Since the introduction of Bitcoin in 2010, Bitcoin prices have shown dramatic volatility. It is associated with impressive booms and crashes. I’ve written a research paper on the subject with Shashwat Gangwal. Shashwat is an extremely bright undergraduate student at Indian Institute of Technology Kharagpur. In our paper, we use extreme value theory to investigate the statistical distribution of extreme price movements. We also compute risk measures commonly used in both risk and asset management by financial institutions. 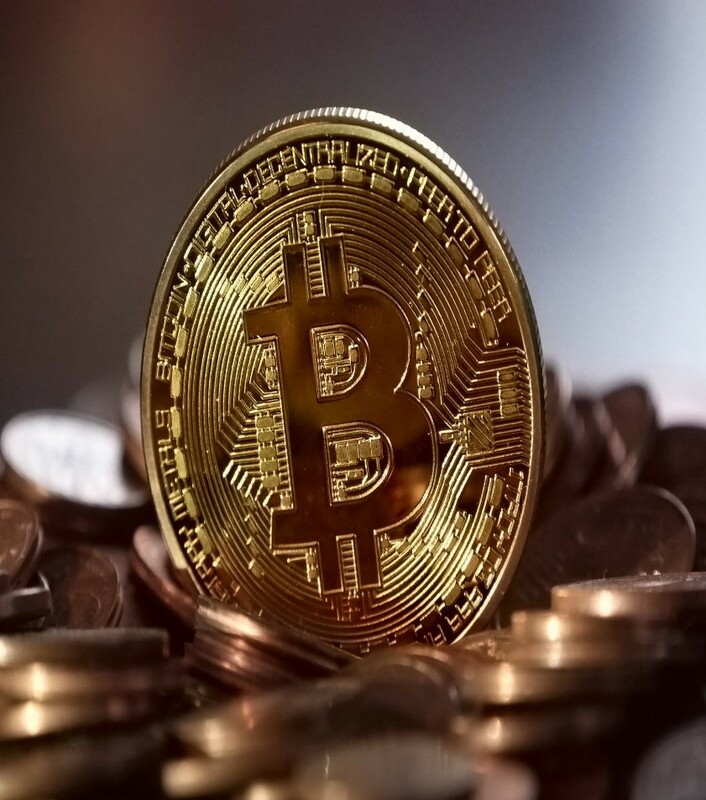 We also draw some conclusions about the status of Bitcoin as a currency or a speculative asset and how governments should deal with it. 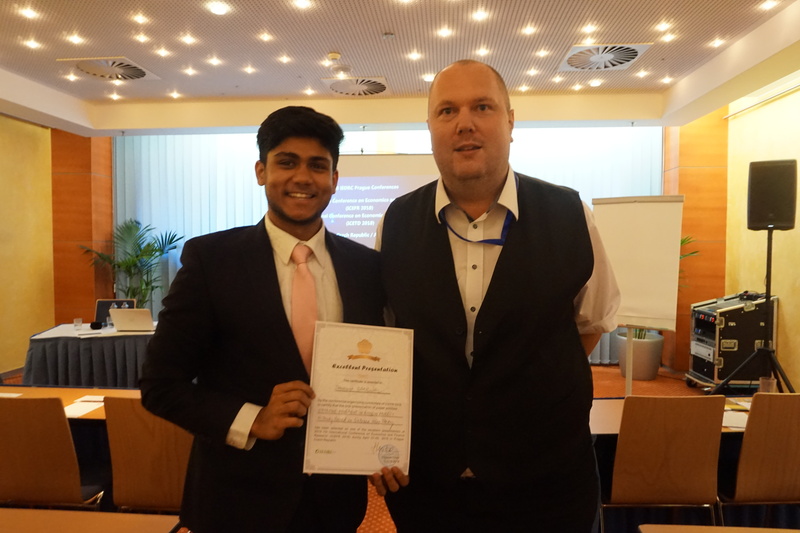 I am extremely pleased to announce that Shashwat received the “Best Paper Award” at the International Conference on Finance and Economics Research in Prague 2018. 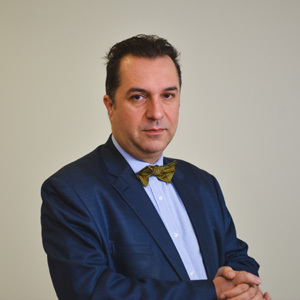 It was conferred on Shashwat by Professor Jiří Strouhal, who’s been a President of Association of Czech Professional Accountants since 2011. Congratulations to Shashwat for this astonishing performance! Can we avoid financial crises? Extreme events in finance are characterized by very large price fluctuations on the financial markets. These stock market crashes always occur on very short periods, a day or even a few minutes with flash crashes. But then why be interested in these events? 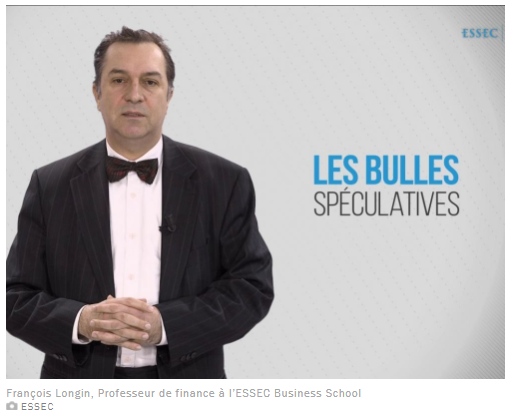 Explanation in the video by François Longin, Professor of Finance at ESSEC Business School, Challenges partner. Watch the 3 minutes video below (English version coming soon)! 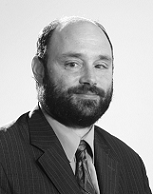 The LTCM crisis: what can we learn 20 years after? 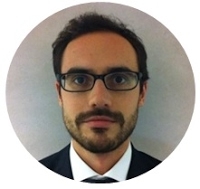 This post about the LTCM crisis presents a recent resource about financial crises added by Matthieu Benavoli financial analyst at Ace Finance Conseil. 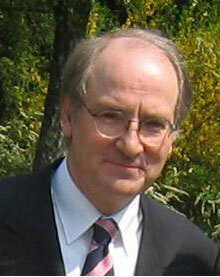 LTCM, “Long Term Capital Management”, was a hedge fund created by John Meriwether in 1994. The mismanagement of the fund led to a major financial crisis in the late 90s. In the beginning, Meriwether had a simple strategy: being accompanied by the most brilliant minds of America. Hence, he gathered an all-star team of traders and academics composed of eminent professionals, professors, and the Nobel Prize recipients Robert Merton and Myron Scholes. This team convinced investors, including many large banks, to flock to the fund and to invest more than $1.3 billion in spite of the huge entry barriers Meriwether set. These experts team designed a strategy mainly based on convergence and relative-value trades, both combined with a high leverage effect. In the first years this strategy scored a huge success: LTCM marketed itself as providing the highest returns, superior to 40% in 1995 and 1996, for a risk that had no equivalent among competitors. But the catastrophe occurred in 1998. In August 1998, Russia devalued the rouble and declared a moratorium on $13.5 billion of its Treasury debt: these decisions undermined LTCM’s profit sources and trashed its hedging strategies. Russia’s default was the first strike of a long series: then the so-called “flight to liquidity” across fixed-income markets precipitated the debacle of LTCM. The fund lost a lot when the banks raised doubts about the fund’s ability to survive. On 21st September, the Fed of NYC, for the first time, organised a rescue package under which a consortium of banks injected $3.5-billion into the fund and took over its management and saved the situation at the expense of heavy losses. What can we learn 20 years after? What has to be taken away from this debacle? One should keep in mind that this debacle is due to the pride of talented, skilled intellectuals who could not imagine they were wrong. 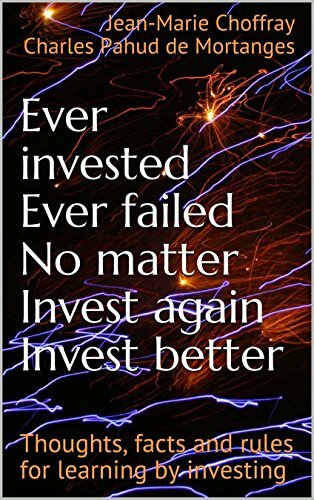 Warren Buffet underlined that “[The members of this team] had probably the highest average IQ of any 16 people working together in one business, 400 years of experience in their jobs […] and they went broke. That is absolutely fascinating. If I wrote a book, it’s going to be called “Why do smart people do dumb things?””. Never before had any financial institution benefited from such an impeccable reputation. That’s this “over-confidence” which dragged the fund down. So professionals and investors should take that “ego risk” into account when they invest. This post presents a recent paper by Gkillas, Longin and Tsagkanos (2017). This paper introduces a new model with asymmetric time-exceedance of extreme shocks defined with optimal threshold derived from extreme value theory. It has implications in economics and finance. 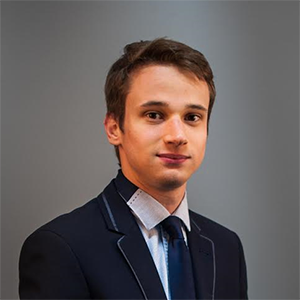 We propose an innovative model, entitled asymmetric exceedance time model with optimal threshold, by combing the extreme value theory (distribution tails models) with regression techniques. Building on works related to the asymmetric phenomenon which has been widely documented in economic, finance and statistics, we examine the concept of asymmetry in extreme volatile periods. We use extreme value theory (peak-over-threshold method) to model extremes. We propose a procedure for the automatic computation of optimal thresholds, at the point where the fitting of the extreme value distribution is maximized. We define extreme shocks as exceedances over the optimal threshold and determine how the duration between past and present extreme shocks affects the dependent variable, introducing the temporal variability of extreme events. We present an empirical application to the exchange and equity markets. The mechanism of interactions between these markets is substantial for many outstanding issues in international economics and finance. Furthermore, both in theoretical and empirical literature, there is not consensus between the economic relation which connect these markets. 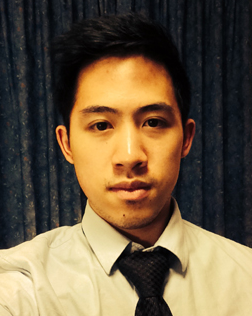 We use daily data from S&P 500 and GBP/USD. In this application we explore whether investors’ memory of past extreme events has a feedback effect at the time of an extreme shock. In other words, we separate the investors’ direct perceptions from the investors’ indirect expectations based on their memory. Our empirical findings suggest that the investors’ reaction at the time of an extreme shock is significantly affected by their memory and are consistent with the ‘portfolio balance’ models. The understanding of interactions among financial variables in extreme volatile periods is crucial for several reasons. For example, theoretical economic models can be tested in extreme conditions or empirical findings can be useful in practice for asset managers (building portfolios based on diversification) and risk managers (defining hedging strategies against adverse events). However, the model is general and can be applied in any time series with heavy tails. The everlasting financial 2008 crisis awoke people from a dream. The dream consisted in the assumption that everything, in our economy and financial networks could be put under the control of human rationale and will. People were consequently supposed to be able to contribute to maximize their profits without unsurpassable risks. This was quite a happy period, after the victory of the Western capitalist system over the ancient and beaten communist option in the late 80’s. This illusion is now over, despite the constant risk of becoming naive again. Even the capitalist system is risky if not uncertain in the understanding of the famous economist Franck Knight who made a huge difference between risk and uncertainty: risky events may be previewed to a certain extent, contrary to uncertain ones, some of which cannot not only be anticipated, but even imagined. We are now in a context where the lace and role of uncertainty increases constantly. Contrary to what we could spontaneously believe, accepting uncertainty does not amount to abandoning any supportive personal as well as professional commitment in our daily lives. 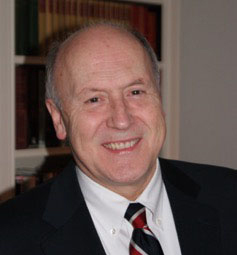 To the contrary, integrating uncertainty in our lives makes people able to cease opportunities, whereas when trying to control and preview everything, people will progressively become unable to identify the weak signals that indicate new changes in their environments, changes that might represent real opportunities for the close as well as the remote future. The contribution Bounded rationalities, Routines, and Practical as well as Theoretical Blindness, On the Discrepancy Between Markets and Corporations published in the Wiley handbook Extreme Events in Finance presents and discusses thoroughly this specific context concerning people attitude, decision-making, and capacity to seize good opportunities. Financial shocks happen to be much more frequent than wanted. With longer life, and admittedly longer professional life, experience shows how difficult it is to manage through these events in a calm and efficient way. That is why a testimony about what extreme value theory (EVT) can bring can prove useful for some. The starting point is around the inability to portray adequately the historical distributions of financial asset returns with classical tools, the normal distribution being the most frequently used, or should I say misused. Aside the well known paths, the aridity of the models has deterred many to try to implement them. It is a mistake, because EVT provides lots of tools in particular for risk management. How to invest under non-parametric market conditions! Whether we wish it or not, like it or not, we live in a world in which passenger planes disappear, buildings collapse, rockets explode, countries implode and earthquakes, tsunamis, floods and… political revolutions occur! Information acceleration allowing, financial markets react in less than a few tens of a second based on investors’ perceptions of the incidence of these events on the behavior of others. High frequency trading systems, over leveraged shadow entities, flash crashes, and stealth central bank actions, just to name a few, further compound the situation. In this “new world”, investors must cope with a whole spectrum of “unknowns”, from “known knowns” – things they know that they know – to “unknown unknowns” – things they don’t know that they don’t know! To make it simple, in this chapter we are not concerned so much about “Tail events” or “Black swans” – after all, aren’t they still swans? – as we are about “Charging rhinos”, “Dangling elephants” and other… “Constrictor snakes”! The sheer complexity of these situations characterising non-parametric markets is such that they are not easily amenable to mathematical analysis – deterministic and/or probabilistic models. 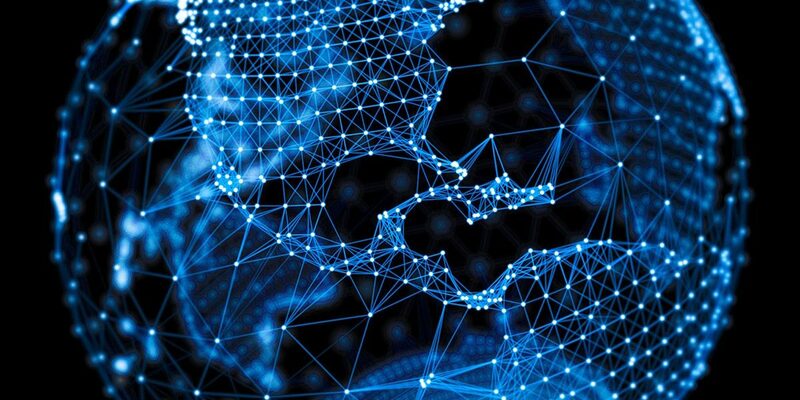 They can only be dealt with through the development of a parsimonious and coherent set of empirically-tested heuristics, aimed at conceptualizing the market’s response, at connecting proven facts and at converting observed discrepancies into profitable investment opportunities. Under such non-parametric market conditions, investors naturally become more concerned about the return of their money than about the return on their money. Protecting Assets Under Management (AUM) becomes the surest, if not the only, path to survival and growth. 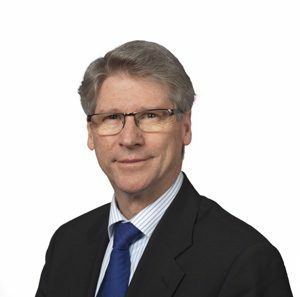 When markets become battlefields for bigger forces, it is critical to provide decision makers with the right concepts to understand the nature of the unknowns they face, and to arm them with “battle-tested” decision rules (heuristics) aimed at helping them design effective investment strategies. 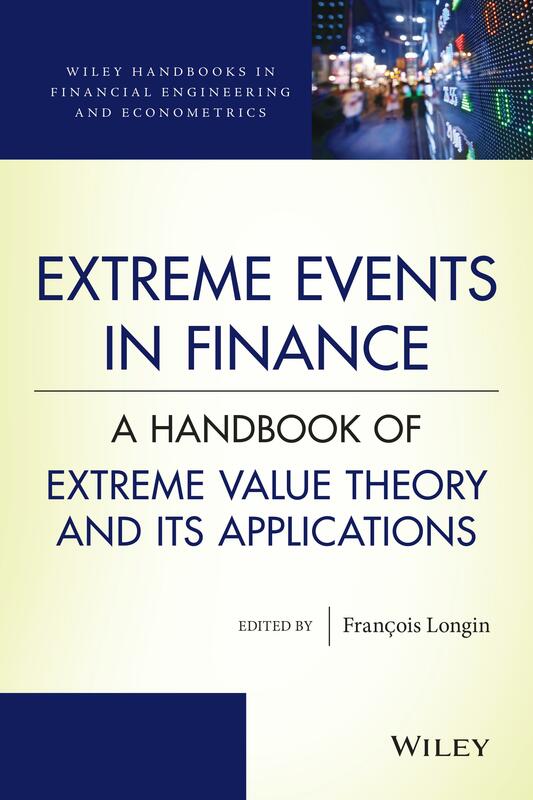 That’s our goal in our chapter Protecting Assets Under Non-Parametric Market Conditions published in the Wiley handbook Extreme Events in Finance edited by Prof. Longin.